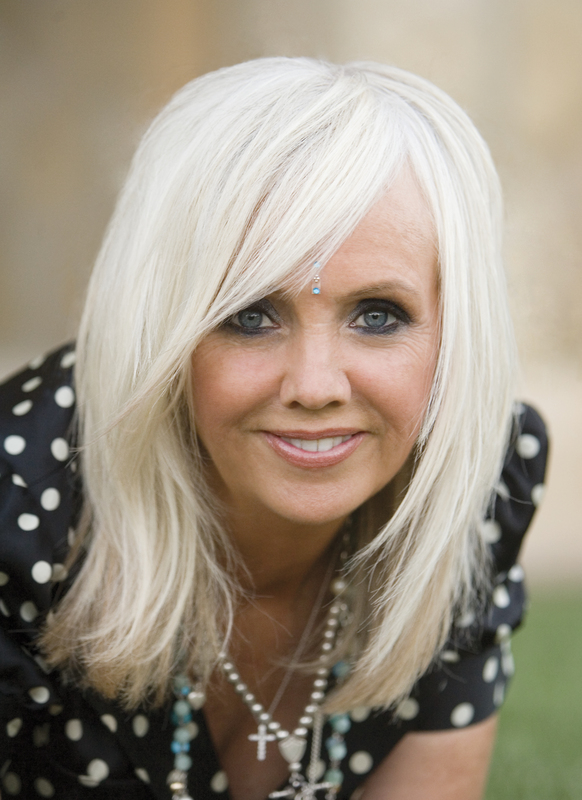 Since the very first publication of The Secret a decade ago, Rhonda Byrne’s bestselling book has brought forth an explosion of real people sharing real stories of how their real lives have miraculously changed for the better. 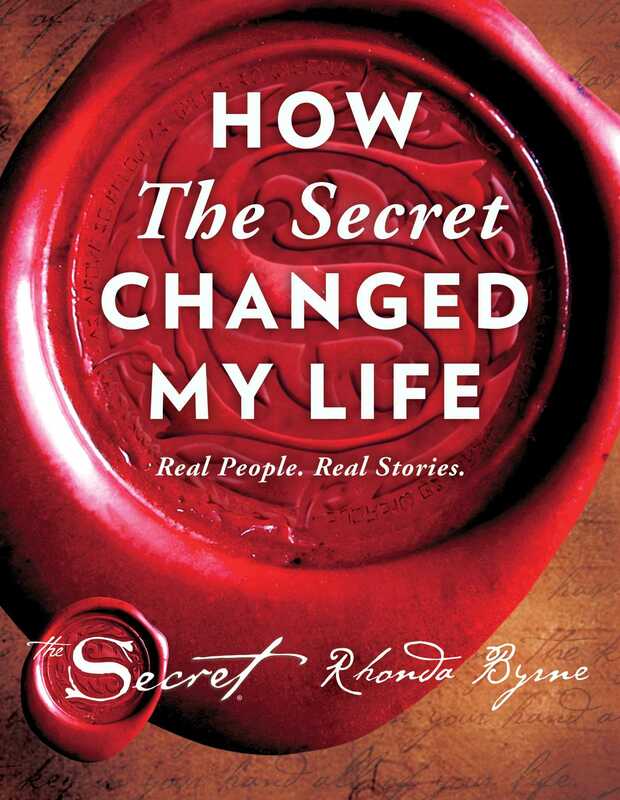 How The Secret Changed My Life presents a selection of the most heartwarming and moving stories in one inspirational volume. Each story provides an authentic, real-life illustration of the pathway that leads to success in every area of life: money, health, relationships, love, family, and career. The people inHow The Secret Changed My Life show time and again that no one is excluded from living the life of their dreams.